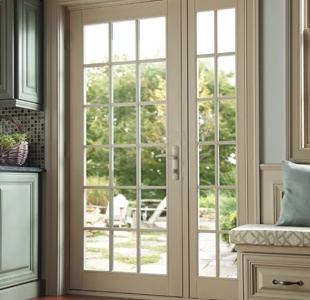 Step inside a more comfortable home with the premium features and traditional elegance of Tuscany Series vinyl patio doors. The perfect balance of durability, beauty and security. 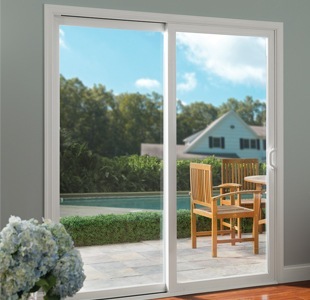 Tuscany Series patio doors come with a Full Lifetime Warranty plus Glass Breakage Coverage. We will repair or replace any defect in materials or workmanship and will pay the costs of all parts and labor for as long as you own your home. This extends 10 years from the install date, if you sell your home. 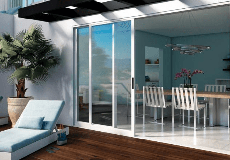 We installed Tuscany® Series sliding glass doors and it made a great difference in reducing the heat transfer to the inside. Our kitchen 8ft sliding door needed replacing. This has made a huge difference! The room is so much warmer not to mention it looks better. The door is nice and heavy, slides easily. Good safety measures. I like being able to lock the door in a vented position. 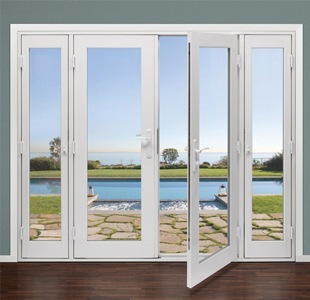 The quality is far above the price of these doors. 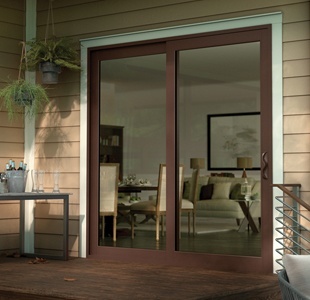 Tuscany® Series Patio Doors is rated 4.4 out of 5 by 1747.